This is the smart, low cost solution that extends the life of your aging Toro® irrigation system. Hunter's RT Series gives you the latest rotor technology, quickly and easily. Designed specifically to retrofit Toro® 1.5” inlet 600 and 700 series golf rotors, the G80RT is a simple conversion kit that replaces the “heart” of your old sprinklers for years of value-added service. 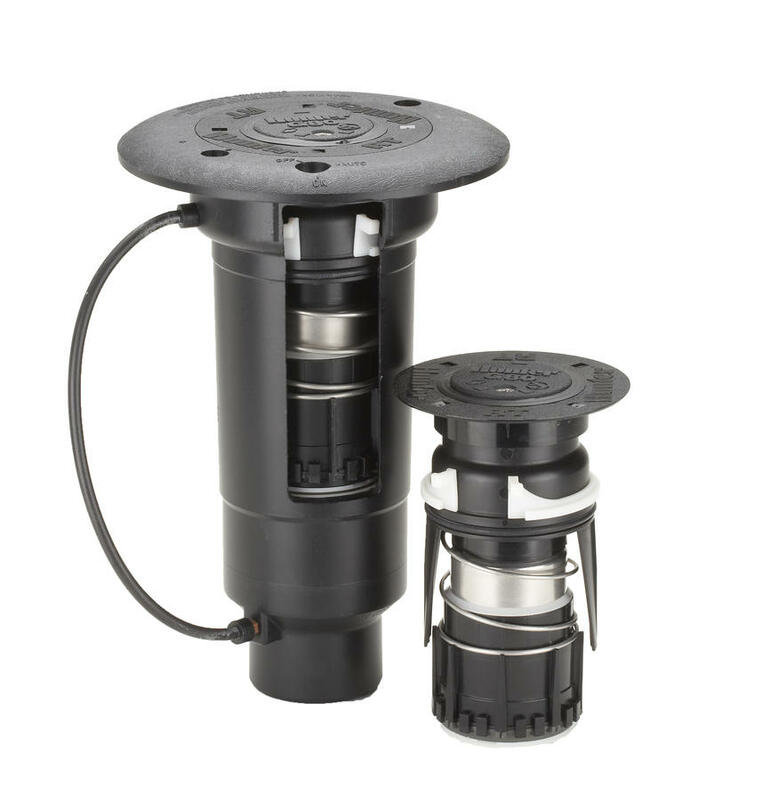 The RT converts your sprinkler into a closed-case rotor to resist external contamination.